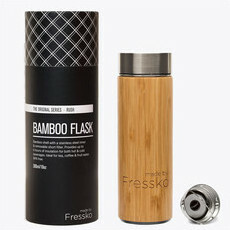 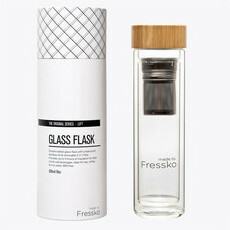 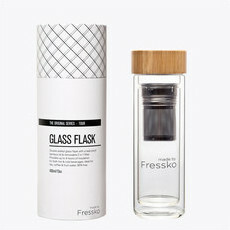 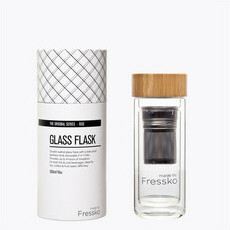 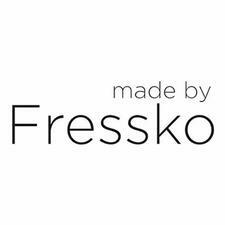 Fressko is a Melbourne based company providing stylish, eco-friendly glass tea and coffee flasks that can be taken everywhere. 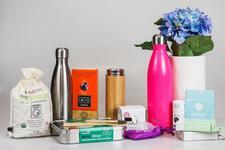 These plastic free water bottles are an ideal alternative to disposable cups. 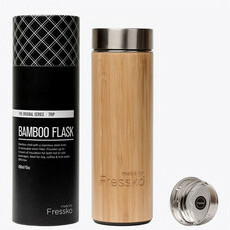 They are not only sustainable but an enjoyable way to drink tea and coffee both hot or cold.